eradicate your Money Monster for good! destroy unconscious decisions that have limited your success. 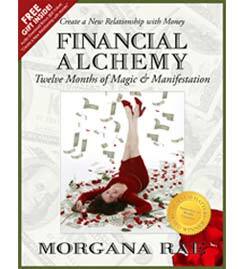 install WINNING STRATEGIES for love, money, health, and happiness. resolve negative emotional issues quickly and easily. create a compelling, desirable future that naturally PULLS you forward. 10 Hours of Content Rich Transformation and a 47 page study guide to become an Irresistible Money Goddess. 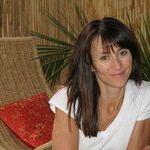 *** The LIVE event was open only to women, but the home study course is available to men as well. 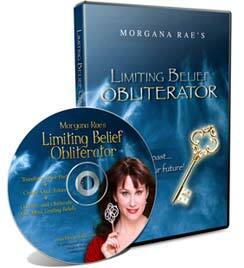 Morgana’s ever popular, best-selling Limiting Belief Obliterator. QUICKLY and EASILY go back to the root cause of your limitations and transform your past to create an unlimited future! “I listened to your Belief Obliterator, and I just don’t know what happened to me. I am amazed. So easy and powerful. In my professional work I do past life regressions, and I work with limiting beliefs with Theta healing, but this way is much easier and fun. It’s all gone in just a minute or two!!! And I just can’t help but wonder what kind of technique is that? Thank you so much Morgana!! 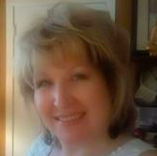 !” Barbara P.
Find out what keeps some women in a rut of struggling to make money. 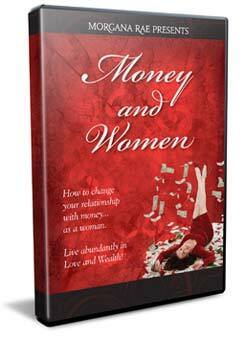 Discover the connection between a woman’s relationship with money and her relationship with her body, her sexuality, and love. 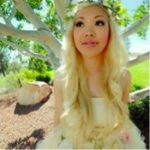 And most important, learn what you need to know to make a LOT of money and become even MORE feminine and fulfilled in the process. For the FIRST TIME EVER, Morgana created a teleclass for MEN, so she could answer your questions, address your concerns, and talk about how getting your Money Honey is different. You bring your own challenges. Financial Stress can be even harder on men. For men, it cuts you off at the knees. Morgana shows you how to slay the monster and be the hero. 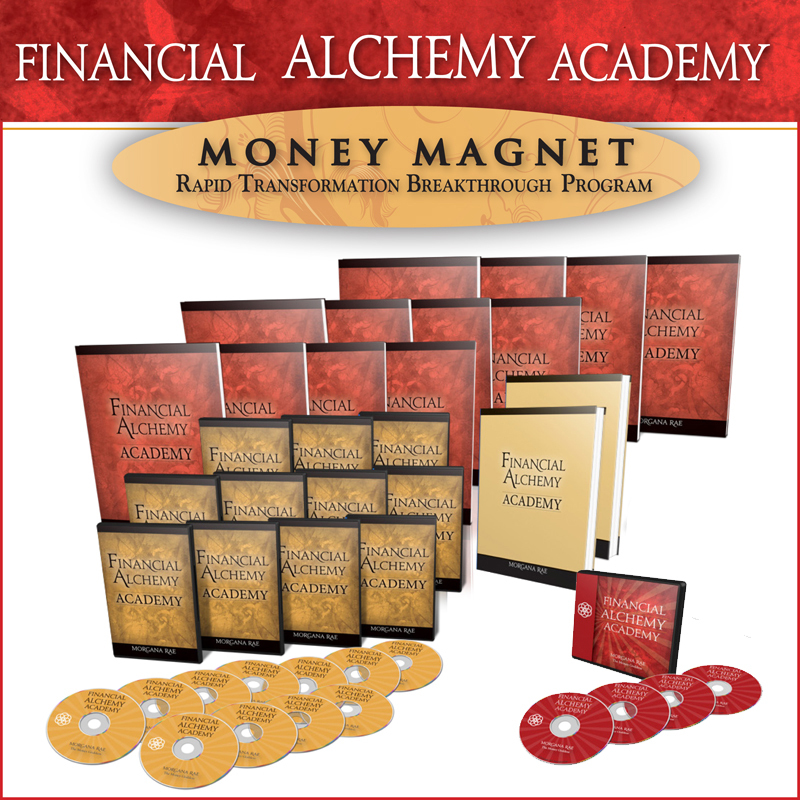 The “Financial Alchemy: Twelve Months of Magic and Manifestation” workbook helps you to create a new, loving relationship with money that supports your enrichment. 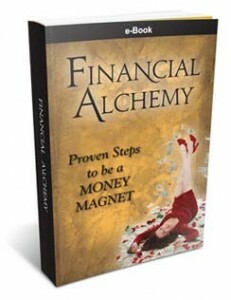 Then this book takes you one step further: this is a TOTAL life transformation process. It’s an INTERACTIVE self-coaching system, part book, part journal… to keep you effortlessly on track for abundance all year. A Manifestation System that’s irresistible to success. No more chasing after your goals! Attract them easily. A Success Journal, so you can actually see where practical, real-world results meet up with the undeniable magic that will be appearing in your life on a regular basis. ENTER YOUR AMAZON RECEIPT AND GET MY BOOK LAUNCH BONUS Q&A CALL! Show me how to get the book and bonus, Morgana!